Operations - Delaware Basin - Carrizo Oil & Gas, Inc. 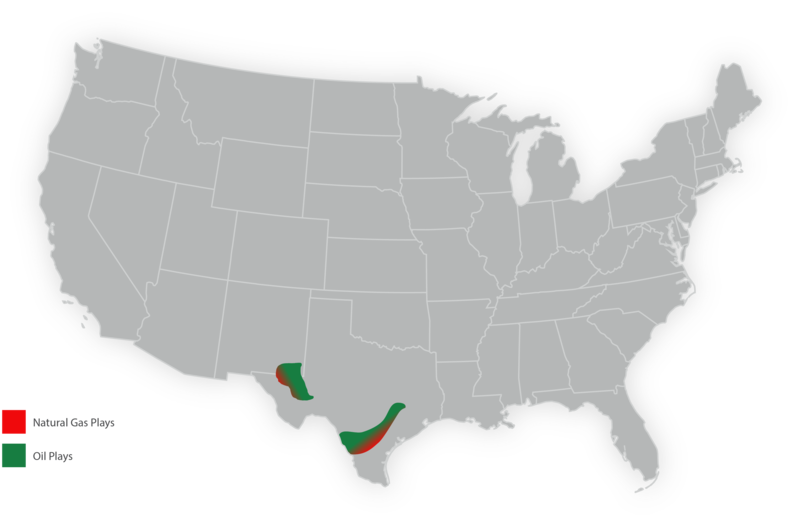 The delaware basin, located on the western flank of the greater permian basin, is separated from the midland basin by the central basin platform and extends from southwestern new mexico into western texas. The Delaware Basin contains multiple Permian-aged zones that have the potential for oil and gas development. Historically, production was focused on the vertical development of the commingled “Wolfbone” formation. However, industry activity has now shifted to horizontal development of the various formations. Carrizo’s focus is the Wolfcamp formation, which is characterized by interbedded shale and limestone; future development is expected to target the oilier Upper Wolfcamp formation. Carrizo’s land position is primarily located in eastern Culberson County, Reeves County, and Ward County.